Saint Benevolence 5 Year is a blend of rum from around the Caribbean. Our flagship rum, we used both pot and column distillation methods, and sourced from both sugarcane juice and sugarcane molasses. The final blend is aged in ex-bourbon casks (American Oak) for 5 years, and bottled at 84 proof. Saint Benevolence 5 Year was blended and aged with the intent to be versatile. Enjoy with an after dinner cigar, fresh mango or rice pudding (Du Riz au Lait). Drink neat, in a traditional daiquiri or negroni and old fashioned variations. 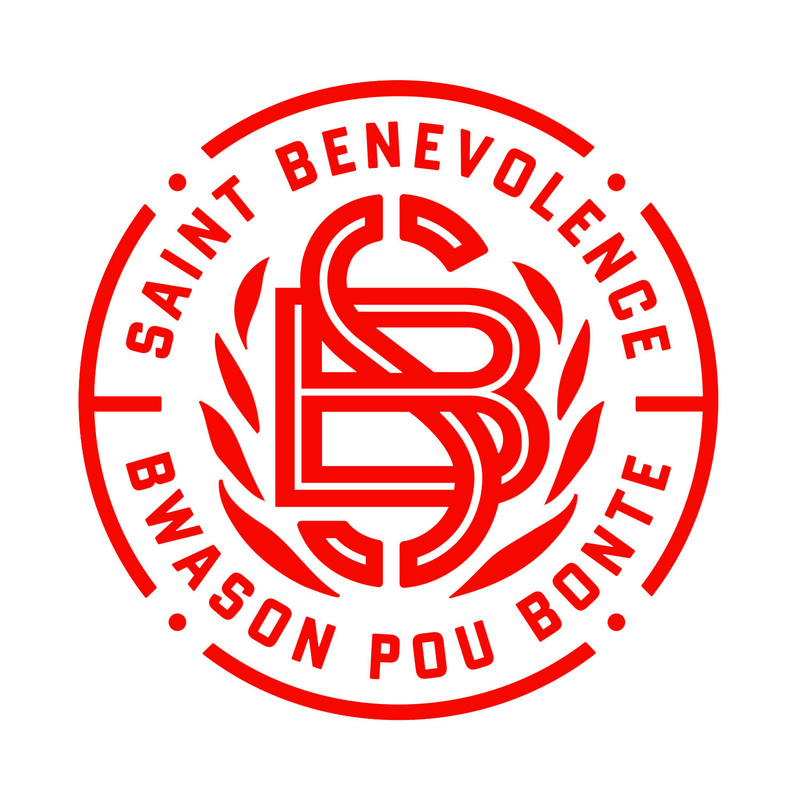 Saint Benevolence 5 Year is light amber gold in the glass, with vanilla and candied tropical fruit on the nose. The palate is warm with hints of coconut, stone fruit and vanilla to balance the oak and light tannins.